The Vivo 11i has recently joined the mid-range stage. That is why it need to go up against the similarly priced Huawei Nova 3i and see how it fairs. The Huawei Nova 3i and Vivo V11i are mid-range devices that have the same SRP at PHP 15,990. They both boast specs and design that screams bang-per-buck. Build/Design - The Nova 3i goes with the modern 2018 design with near flagship grade metal and glass construction. The screen has a better screen-to-body ratio and way smaller notch. The V11i has a very modern looking design as well with near bezel-less build with close to no notch. It also has a stylish polycarbonate build. Display - The Nova 3i sports a tall and notched 6.3-inch 2.5D curved IPS display that runs at 2340 x 1080 resolution. Meanwhile, the Vivo V11i has a 6.3-inch curved LTPS IPS display running at 2280 x 1080 resolution. 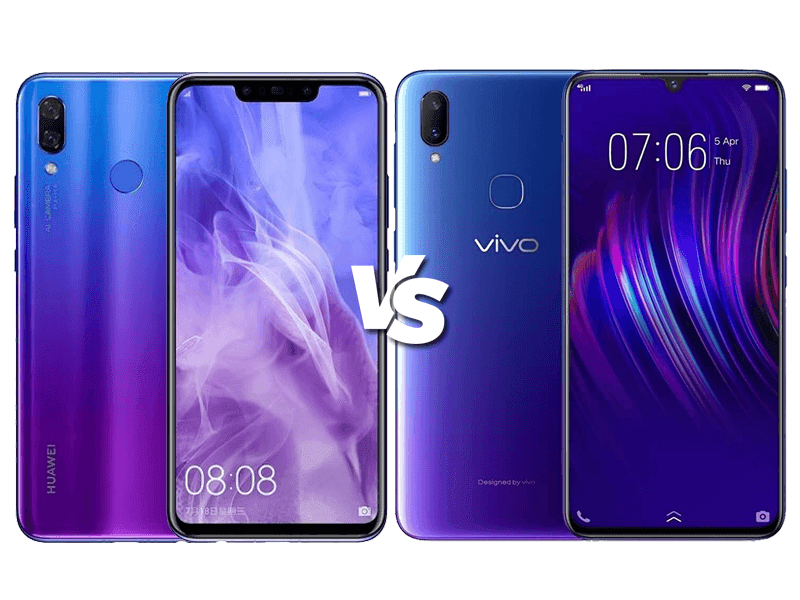 The winner here is the Nova 3i with a slightly sharper display overall but the V11i makes a case for a better looking display because of the smaller notch it has. 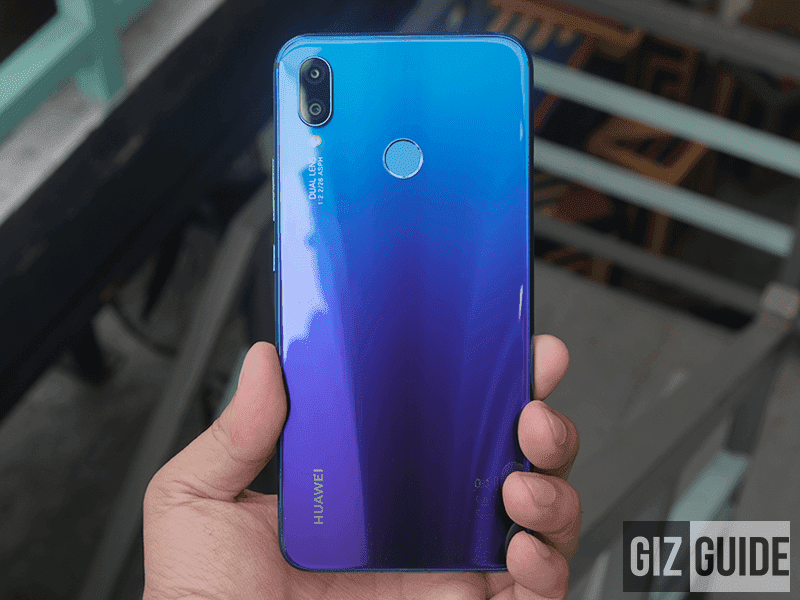 Specs - First up, the Huawei Nova 3i has a Kirin 710 octa-core processor clocked at 2.2GHz, Mali-G51 MP4 with GPU Turbo, 4GB of RAM with 128GB of expandable storage and a 3,340mAh battery. The Vivo V11i has a Helio P60 octa-core processor, Mali-G72 MP3 GPU, 4GB of RAM with 128GB of expandable storage and a 3,315mAh battery with fast charging capabilities. Both also has AI functionality. The GPU of the the V11i is higher than the Nova 3i. The Nova 3i has GPU Turbo though. Cameras - The Nova 3i has a rear camera consisting of 2 sensors with a 16MP f/2.2 sensor and a 2MP secondary sensor with PDAF, Master AI and LED flash. In terms of selfies, it has a 24MP f/2.0 sensor and a 2MP secondary sensor with AF, Master AI, HDR Pro and screen flash. The Vivo V11i uses a dual sensor setup as well with a 16MP f/1.8 and 5MP f/2.4 setup with Dual PD focus and dual-tone LED flash. The selfie camera sports a 25MP f/2.0 sensor with AI and screen flash. The Nova 3i has the larger camera pixels and more features packed into it. However, this is a close battle with the Vivo V11i sporting decent set of cameras. In particular, the V11i is one of the cheapest with Dual Pixel PDAF technology. 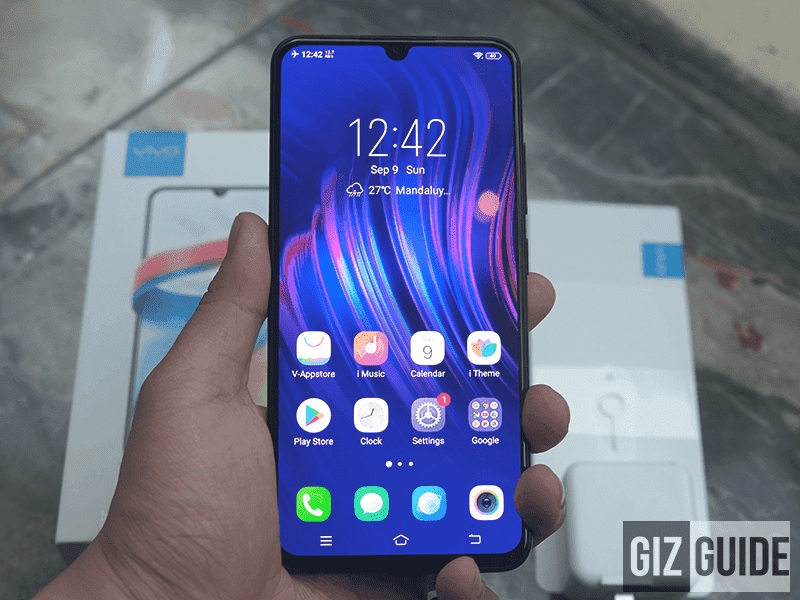 Other features - The Huawei Nova 3i has some notable features include dual 4G LTE connectivity, 3D face unlock, OTG connectivity, and FM Radio. A proper real usage test is still in order to determine which is the actual winner. It's a close fight in general. It could go either way depending on your preference. Both has the set of specs along with the design makes it worth every penny of the PHP 15,990 it asks.